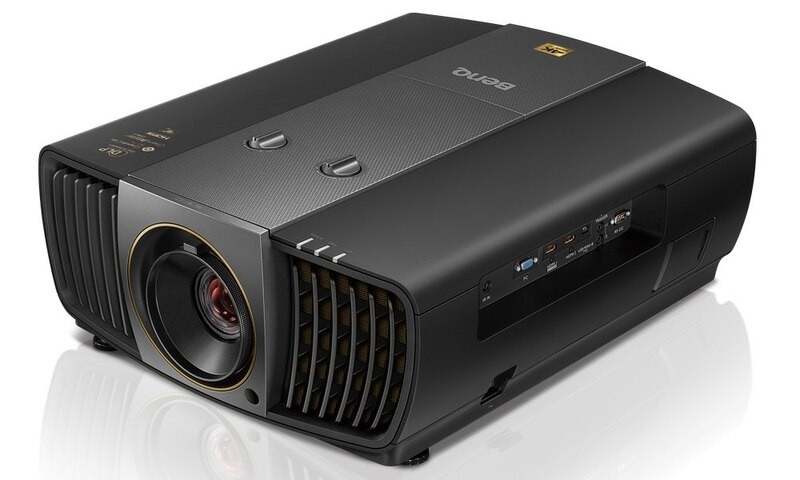 InFocus announced two IN120 series of projectors, offering high brightness and an incredible value at prices under $500. 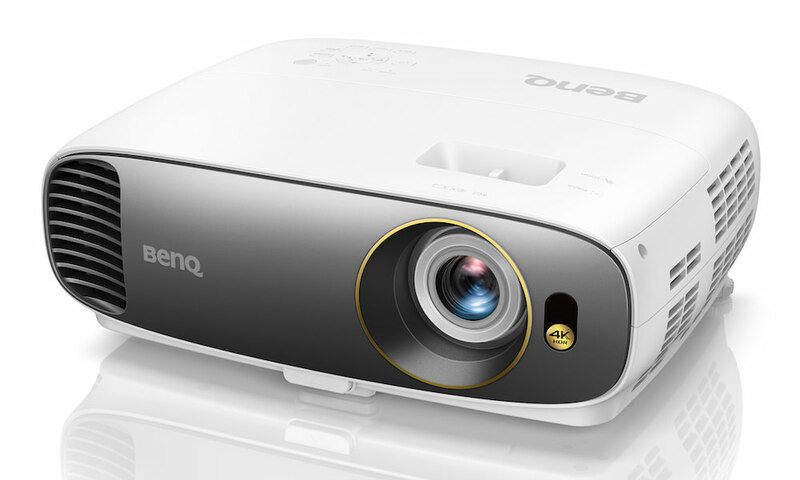 The InFocus IN120 projectors are ideal for conference rooms and classrooms with high ambient light. 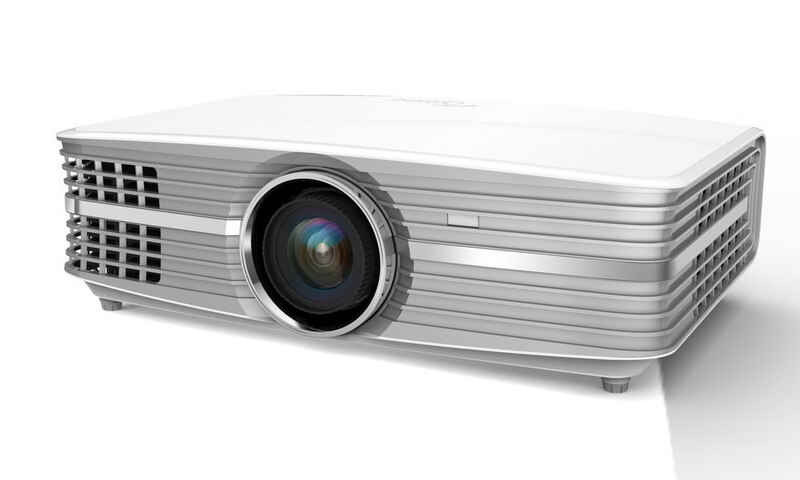 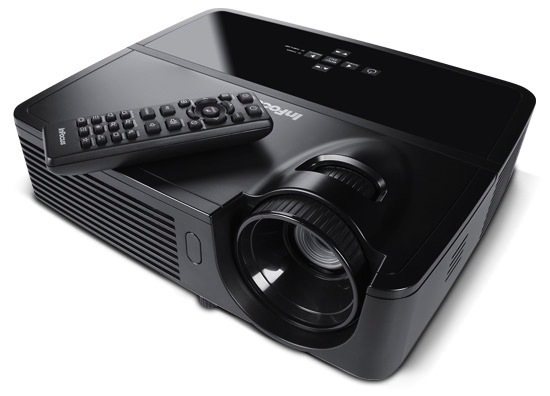 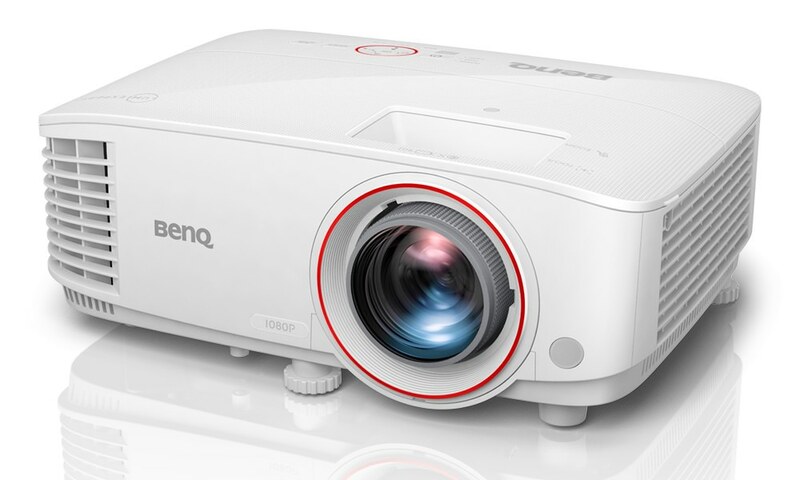 Both new projectors feature brightness up to 3200 lumens, an HDMI input, high contrast ratio of 3000:1, 3D technology, vivid color reproduction with BrilliantColor, and a slim, lightweight design that makes the projectors easy to move or install. Also they both look the same from the outside. 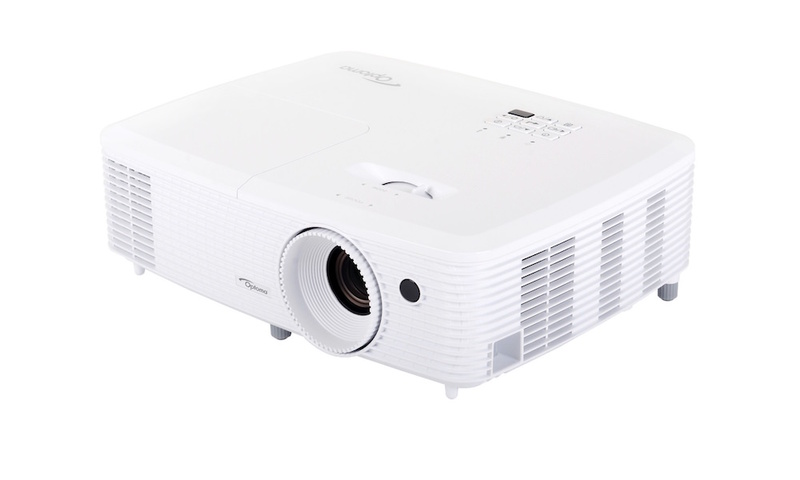 The InFocus IN122 projector offers SVGA (800 x 600) resolution and 3200 lumens in a compact and lightweight design. 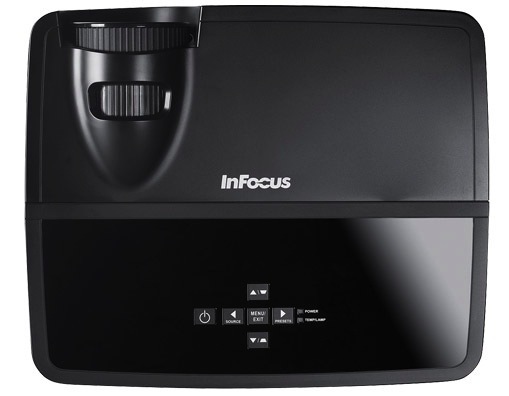 The InFocus IN124 provides XGA (1024 x 768) resolution and 3200 lumens in a slim design weighing only 4.8 pounds.